Bergen is sited on the south-west coast of Norway, an important cultural center and unofficial capital of Western Norway. It is also called the capital of the Atlantic coast of Norway. Bergen inter-communal port, the port of Bergen is the largest in Norway as well as it is one of the largest ports in Europe. Bergen is an international city with full of history and tradition, retaining its small town charm, atmosphere, culture. Having an exciting mix of nature it is the excitement of city life which attracts the visitors. Bergen was the first building along the old Hanseatic town of Bryggen wharf, which was a vital and important part of the city built over the centuries. UNESCO’s World Heritage List includes this site, where remaining the buildings of the old port and is one of the most famous colonies of the Middle Ages in Norway. A walk through the narrow streets and dark external galleries is like a journey through time. Museum on Bryggen and the Hanseatic city Schøtstuene, the Hanseatic Assembly Rooms reflects an intimate picture of the life of a Hanseatic merchant. Bryggen Museum is for archaeological excavations of Bryggen, having the entertainment, commerce, crafts and daily life in the Middle Ages. 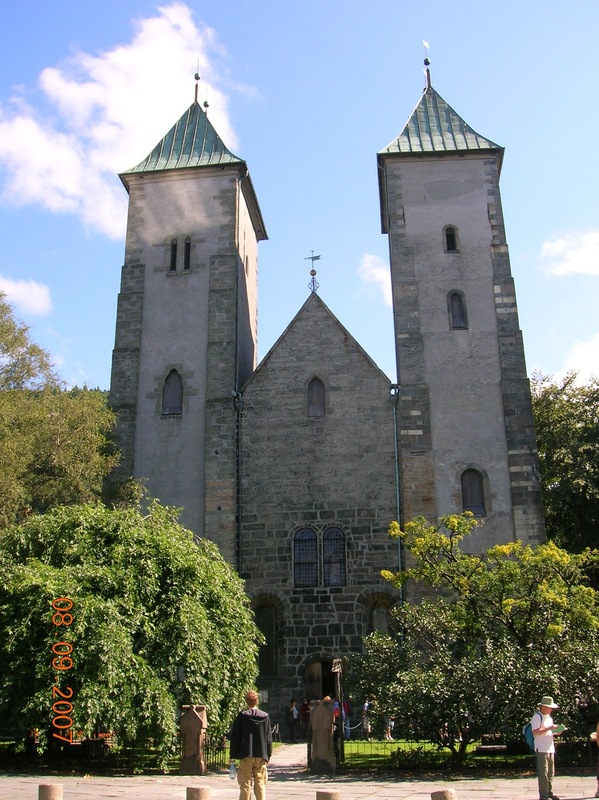 Next to the museum is located in the twelfth century, St. Mary’s Church, the oldest building in Bergen. Bryggen is also the Theta Museum of the resistance during the occupation of Norway during World War II.